Fur coats aren’t just for special occasions. Today’s fur fashions reflect tremendous variety in design and spirit. While full-length sables might fit some people’s everyday needs, others might opt for a lightweight sheared mink cropped jacket, a fur-lined leather biker jacket or even a garment with fur trim. Furs are an organic material that will not last forever. There are ways to care for your fur to keep it looking great and maximise its lifespan. A fur garment can last for generations if cared for correctly. The most important part of fur care is proper storage and conditioning. Furs will dry out quickly without proper storage and conditioning. Proper storage conditions are 50 degrees fahrenheit with 50% humidity. This cannot be replicated at home and it is strongly advised to store your furs with a professional storage company during the summer months. 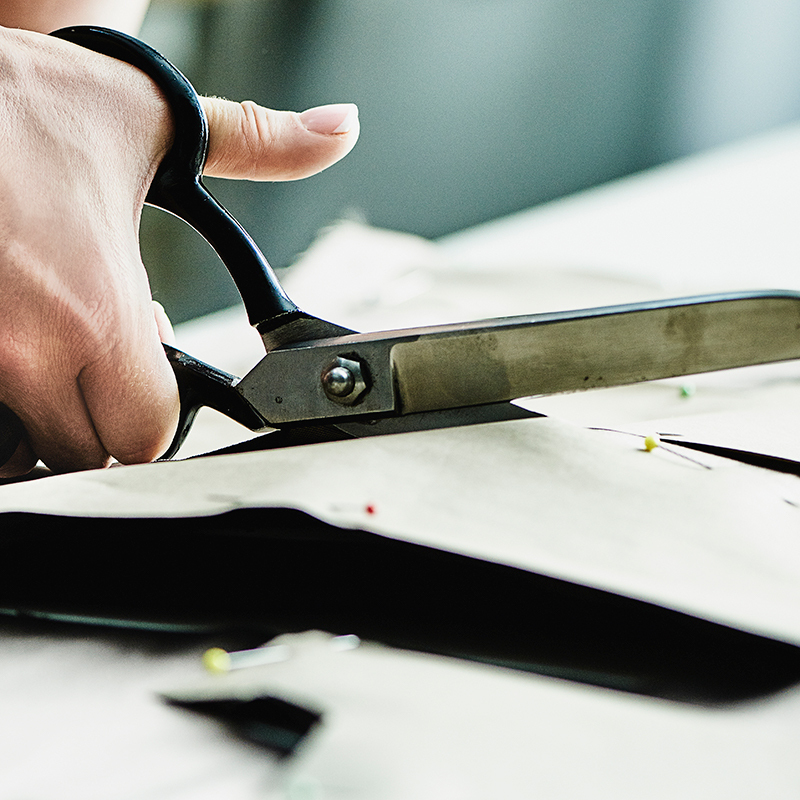 In addition to a climate-controlled storage facility, a reputable furrier will provide other services when you drop off your furs for summer storage. A furrier will examine your items carefully for any necessary repairs. Loose linings should be sewn and worn fastenings replaced. Most important, your items should be conditioned at this time.  Dirt and destructive pollutants are removed during the conditioning process while the leather sides of the items are revitalised by restoring necessary oils. This process will not shrink, discolour or change the shape of the fur. After conditioning, the fur is then glazed – a process that restores the sheen and lustre and results in shinier and softer fur. Always store your fur during warm weather and with your furrier – never at a dry cleaner. Your furrier is equipped with temperature, humidity and light-controlled storage facilities. Buying a fur piece is an investment and a consumer will want to know that they can keep their garment looking good as new for as long as possible. Fur is something that gets better with age and can last a lifetime if looked after properly. 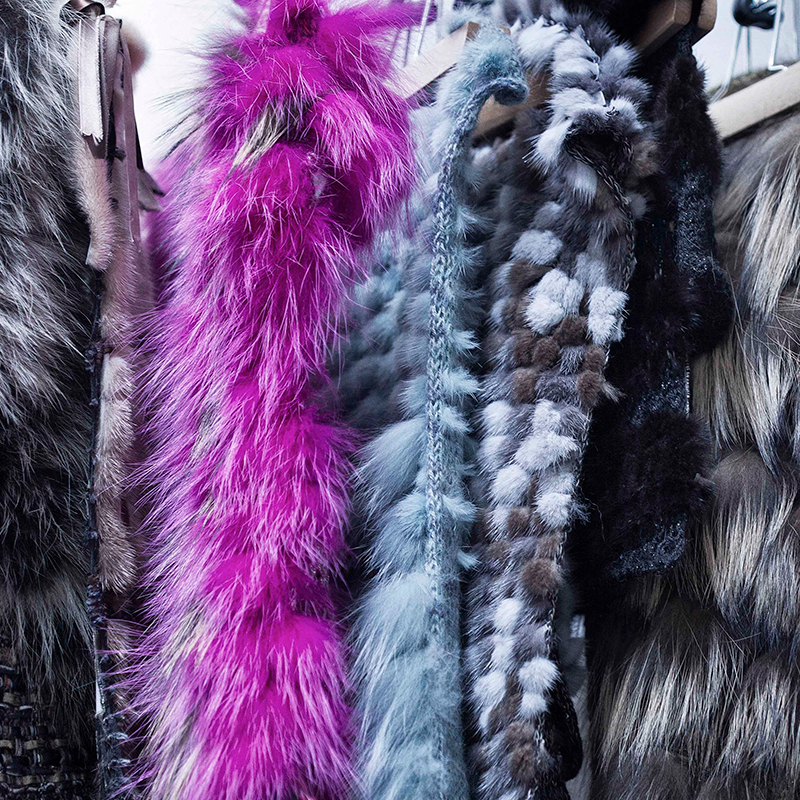 Fur recycling ensures it is worn for years to come when the garment’s style goes out of date. There has been a huge revival in the sale of vintage fur as a fashion item for those who like the nostalgia of past eras and want to recreate the look. Buying vintage fur is a good way to try the style and to experience the feeling of wearing fur without spending a lot of money. A vintage fur coat can still have years of wear left due to the longevity of pelts. Many vintage fur items are sold online or at markets – we recommend inspecting the garment/accessory before you buy to ensure the quality and condition of the furs.